It seems like there are “battles of” for just about everything these days. Dancing, singing, dating, cooking. Not to be left behind, there are even barber battles that force contestants to square off against one another to see who has the best skills in a variety of barbering tasks. Do you have what it takes? Competitions are a great way to get better at what you do. Just like you need to understand how to follow what a client wants, at a barber battle you need to exactly adhere to what the judges expect. You need to follow the rules, while also being creative. A barber battle can help you learn to conform and make precise cuts quickly, because you’re on the clock! You also have to block out distractions—just like you will on a busy day in the shop. You may feel under an immense amount of pressure during the battle. There will be lots of people in the audience, along with fellow contestants and the judges. Practicing under pressure in a high-stakes competition means when you get back to your shop, busy days won’t seem so crazy. Unexpected walk-ins, clients who show up late, constantly ringing phones? No big deal! 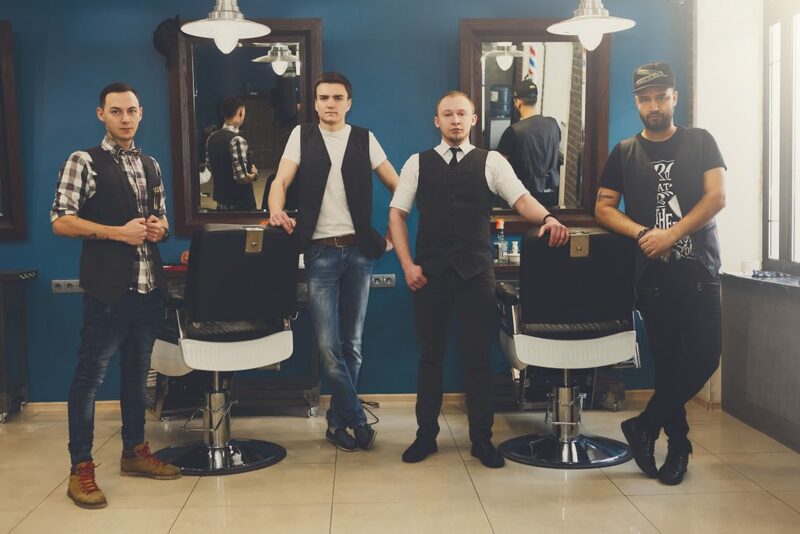 Barber battle experience will give you the tools, practice, and confidence to work quickly and with precision, all while providing your clients excellent service with a smile. One of the great things about competing at barber battles is that it offers the opportunity to meet and interact with people from the industry. You should make sure to have conversations with each of your models, as well as your competitors and judges. You never know who is going to be a help to you down the road. Who knows? This shared experience could lead to a future collaboration. Make sure to bring professional business cards with you and pass them out. Another great thing about these battles is that you will receive feedback from experts in the field. It may seem like you’re under a spotlight (you may be), but if you listen closely to what the judges say, you can learn a lot. Their critique can help you prepare for the next barber battle, not to mention improve your skills in your daily work life. The networking opportunities and skills you can learn are definitely the most important part of the battle, but barber battles can also be a lot of fun. They allow you to do something you love to do every day and make it even more exciting, so why not jump on that? At Salon Success Academy, we can teach you everything you need to know about a career in Barbering and let you practice on real clients. We will even help you learn the business side of things too and help you prepare for your licensing exam. Once you have this training, we are confident that you could be competing in barbering battles too. Fill out the form and schedule a school tour. Your dream career is closer than you think.